Does Master Cutlery ship to Great Britain? Yes Master Cutlery ships to Great Britain. This includes England, Scotland, and Wales. For further shipping destinations, please contact us using our General Contact Form in our Help Center. Does Master Cutlery ship to Mexico? 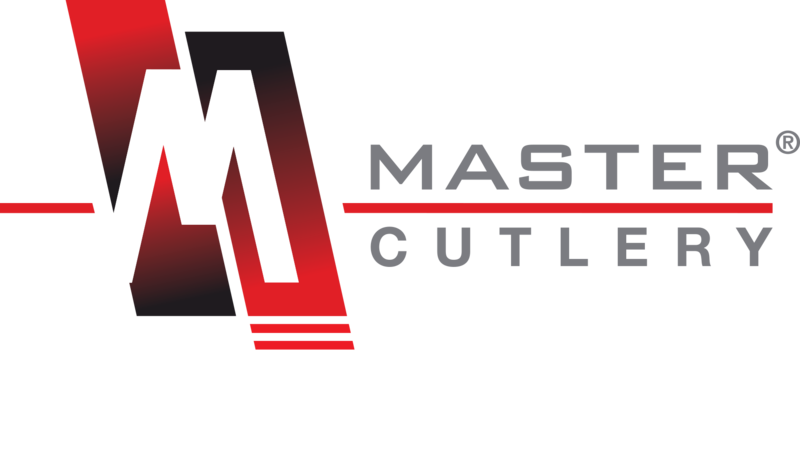 Copyright © 2018 Master Cutlery LLC. All Rights Reserved.